Both the title and the artwork indicated Stewart's new commercial and artistic direction. It is a double pun on his crossing over to Warner Brothers and on his departure to escape the 83 per cent top rate of income tax introducedby British Labour Prime Minister Harold Wilson for the jet-set lifestyle in Los Angeles. 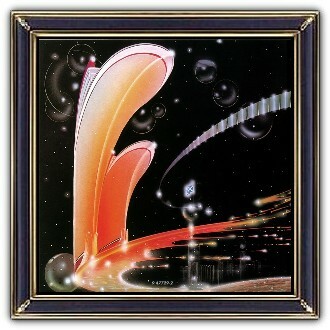 The beautiful futuristic artwork with poppy colours and its glamorous shine is created by Peter Lloyd. 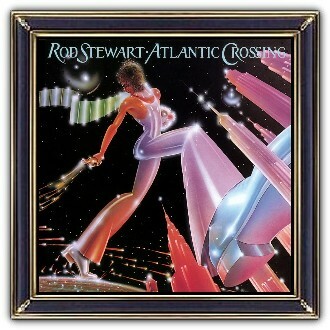 It depicts Stewart literally crossing the Ocean towards the United States. Details on the back cover show the flag of Scotland that rises high above the House of Parliament (including the Big Ben). Art direction by John Kosh. 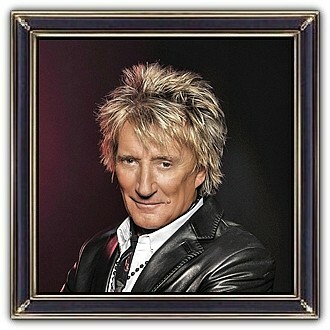 Roderick David 'Rod' Stewart, (born 10 January 1945) is a British rock singer-songwriter. Born and raised in London, he is of Scottish and English ancestry. Stewart is one of the best-selling music artists of all time, having sold over 100 million records worldwide. With his distinctive raspy singing voice, Stewart came to prominence in the late 1960s and early 1970s with The Jeff Beck Group and the Faces. 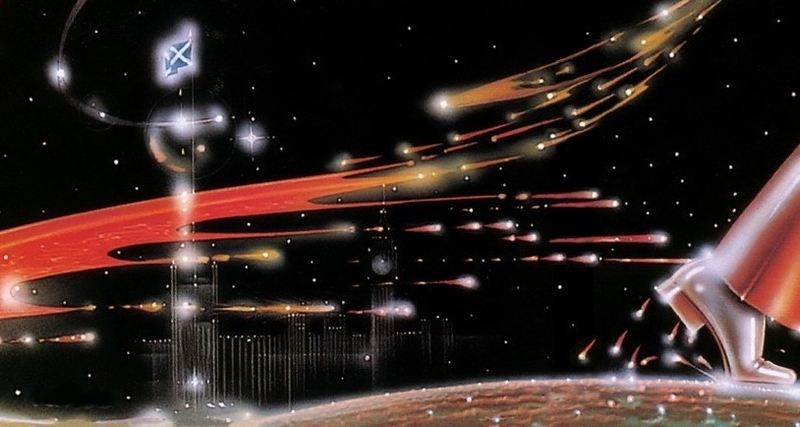 He maintained a solo career alongside a group career. His early albums were a fusion of rock, folk, soul and R&B. His aggressive blues work with The Jeff Beck Group and the Faces influenced heavy metal genres. From the late 1970s through the 1990s, Stewart's music often took on a new wave or soft rock/middle-of-the-road quality, and in the early 2000s he released a series of successful albums.